Lear has been around since 2008, starting in China and moving to Hong Kong under Forever Source Digital. 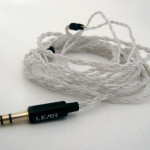 They started making earphones and branched out to make portable amps and now custom in-ear monitors (CIEMs) and cables, and I have previously reviewed their previous flagship CIEM, the LCM-5, and their amp, the FSM-02 V2. 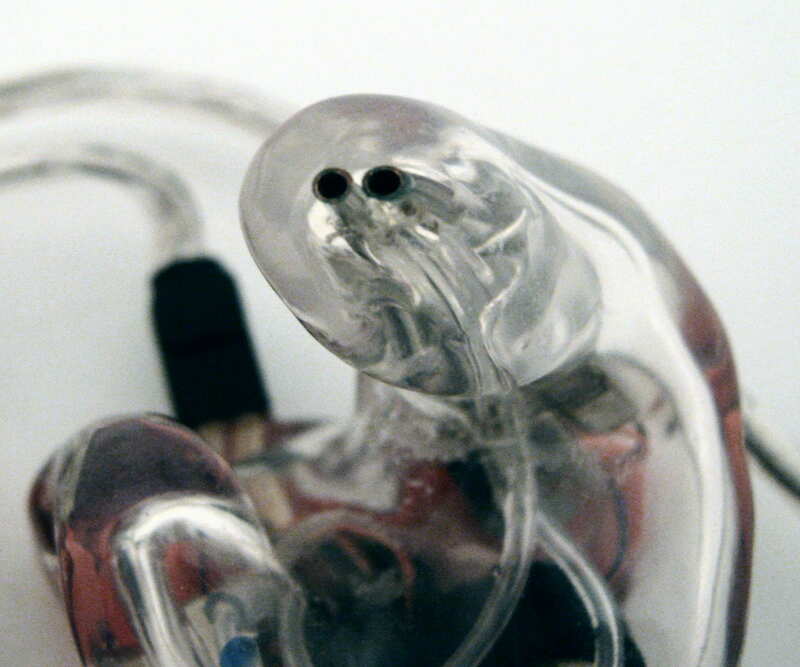 When presented with the opportunity to review their new flagship CIEM product, I jumped. The flagship comes in two versions, the customized version, the LCM BD4.2 and a universal fit version, the LUF BD4.2. Lear’s goal for the BD4.2 was to make a more accurate and capable performer than the LCM-5. This was done using two different driver types, which is called a hybrid design. The B represents balanced armature and the D represents dynamic driver, with four and two drivers per channel respectively. At the time of writing, the BD4.2 is the highest driver count hybrid available and the only hybrid to utilize dual dynamic drivers. In addition, the BD4.2 has bass adjustment capability to set the bass quantity to suit your taste, source, and environment. 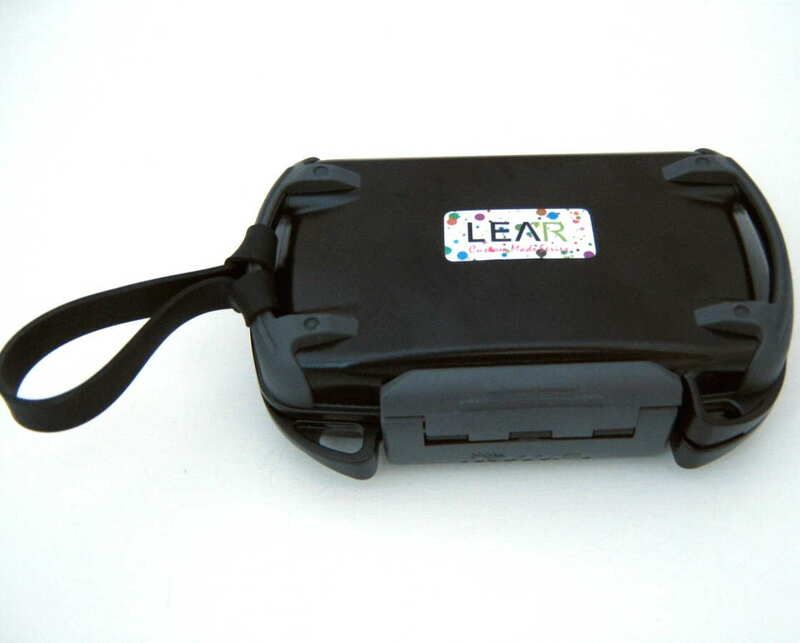 The Lear BD4.2 can be ordered from the product page on the Lear website. Click the Buy Now button, create an account or log in to an existing account and proceed through the process. 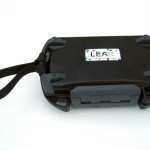 Payment options include PayPal and bank wire. 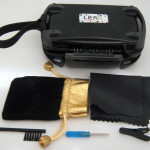 Impressions will need to be sent in before Lear can start working on your order, and turn time is 1-2 months due to the complexity of the product. 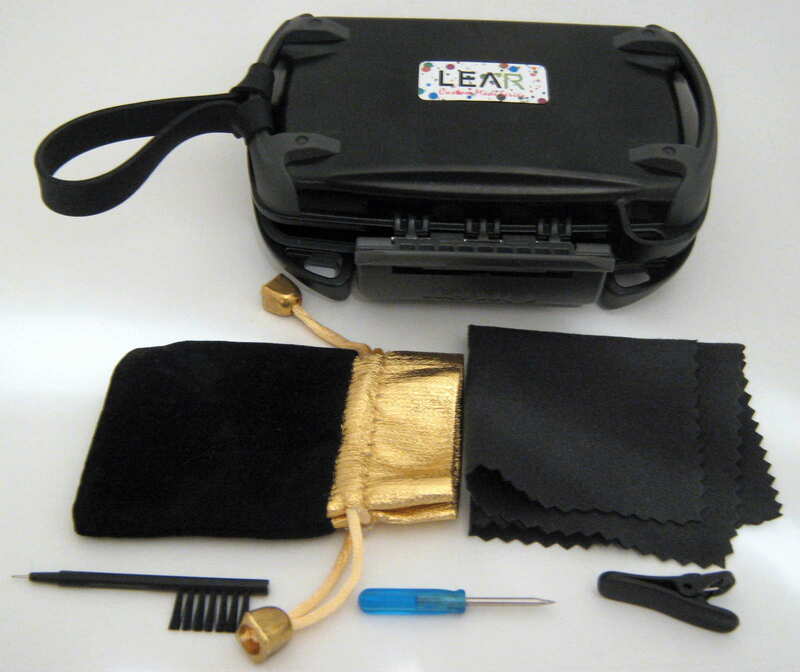 At the time of this review, the LCM BD4.2 Buy Now button is grayed out, but you can order by sending Lear an email. The LCM BD4.2 utilizes dual dynamic drivers and four balanced armature drivers in vented acrylic shells that include a side mounted potentiometer for bass adjustment with flush mounted sockets for a detachable 2-pin cable connector. The four sound tubes are smaller than any other I have seen to date by a large margin, with the BA driver sound tubes having a filter at the opening while the even smaller dynamic driver sound tubes don’t. Since the sound tubes of the BD4.2 are by far the smallest I have seen and a typical cleaning tool (which is included) won’t reach, but the bass driver sound tubes can be cleaned with a needle if necessary. In the three months of use/testing with the LCM BD4.2 there has been a small amount of cerumen (ear wax) build-up, some of which was partially blocking the sound tubes. Cleaning them with a needle worked, but wasn’t the easiest due to the small size. I am not yet sure if this will be a potential long-term concern. 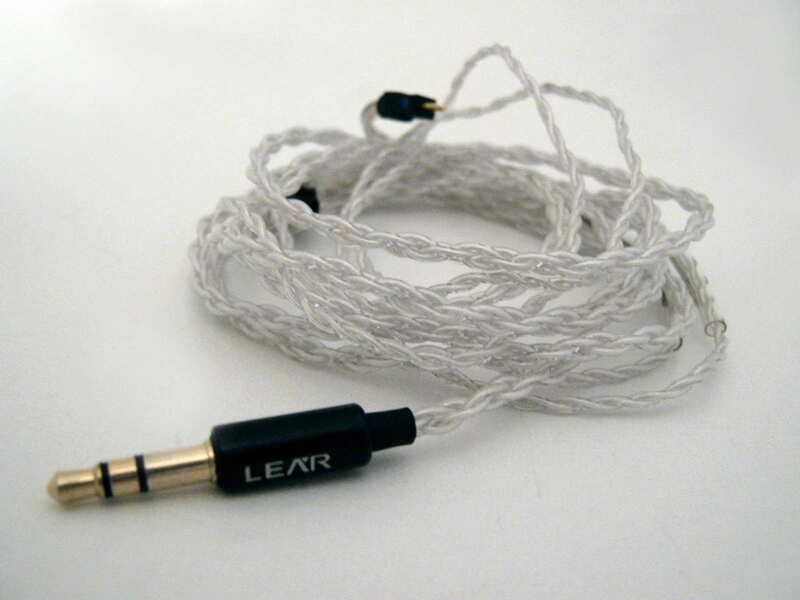 The BD4.2 comes with the clear C2 cable which Lear sells as an aftermarket cable for HKD 668 ($86) shipped. 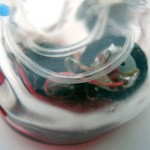 The C2 is made from high purity silver plated copper conductor using what they call the “Tinsel wire” technique. While the cable is on the thinner side of the spectrum, Lear ensures the “Tinsel wire” technique results in maximum mechanical flexibility and much more resistant to failing as a result of metal fatigue than ordinary stranded wire or solid core wire. The Lear LCM BD4.2 and LUF BD4.2 received 100+ hours of burn in as is customary before serious listening. 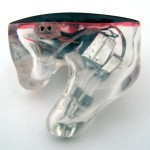 The following custom CIEMs and IEMs were used for comparison: Spiral Ear SE 5-way Reference, Unique Melody PP6, Hidition NT-6, Hidition NT-6 Pro, Ultimate Ears Personal Reference Monitors, M-Fidelity SA-43, Lear LCM-5, and Lear LUF BD4.2. Comparison write-ups can be found on page 2. Bass: The BD4.2 uses a potentiometer for bass adjustment of the dual dynamic drivers, resulting in a very large variance in bass reproduction. At the minimum setting the bass level is subdued but still present, retaining depth and power while taking a back seat to the rest of the frequency spectrum. Turn the knob up to the maximum setting and the bass becomes quite prominent and powerful, even overpowering and somewhat resonant in my ears. The maximum setting should provide more than enough thunderous bass for anyone, even bass heads. The bass adjustment is no joke and really works, making a huge difference. Turning the bass up doesn’t mean the quality is reduced or that the rest of the spectrum is degraded. 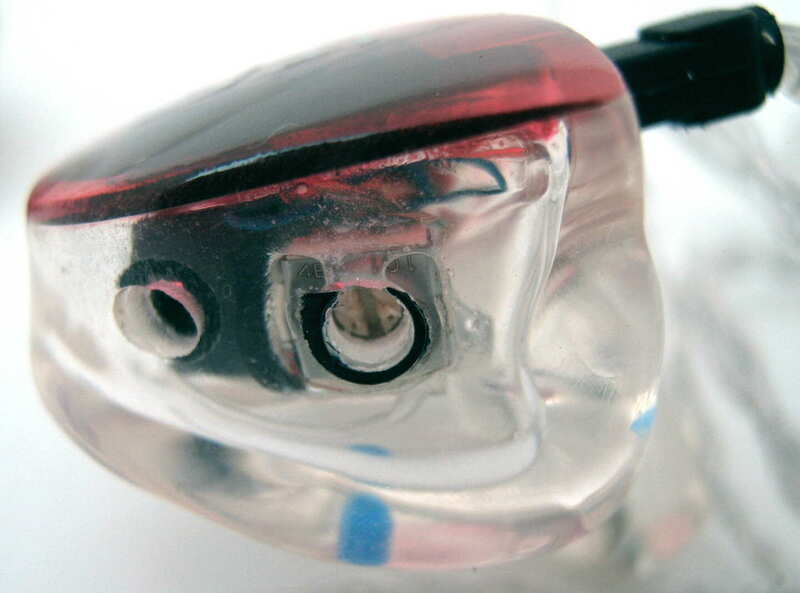 In fact, even with the bass maxed out, the midrange and treble retain their clarity behind the wall of bass. 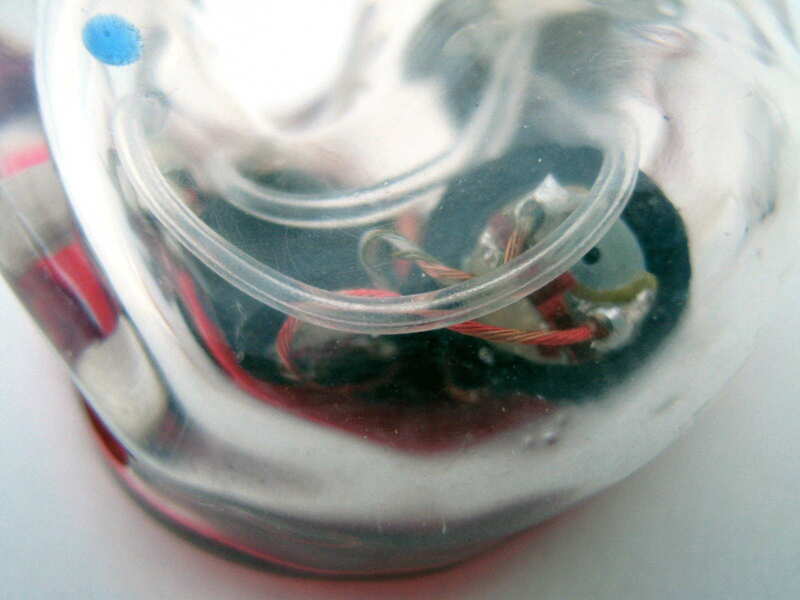 With the bass knob about halfway, the bass is quite neutral and similar to the NT-6 while the Spiral Ear SE 5-way Reference (SE5) requires about 3/4ths to the max for an equivalent. I don’t have anything that is similar to the max setting. Texturing of the bass is very good regardless of the setting but does degrade in the last 15% of the adjustment knob. Detail is plentiful, but slowly decrease as the knob level is increased. Note sustainment capability is top-notch with the ability to really move air. As the bass is increase, the warmth also increases. The LCM BD4.2 has a very large bass quantity change, only matched by the Perfect Seal Fusion 11, which is similar to the BD4.2 with an unobstructed vent hole. Quality of the bass is excellent, with performance that is approaching the top of the chart in quality and tops it in capability. Midrange: With a spacious, clean, and clear midrange, the LCM BD4.2 envelops the listener in a large soundstage. Detail levels are very high with excellent imaging and instrument separation, especially considering the laid-back presentation, while the clarity is just a hair below the Hidition NT-6, but better than other spacious sounding CIEMs such as the M-Fidelity SA-43. Layering and resolution within the soundstage is very good, approaching but not quite reaching the top performing SE5; however the presentation perspective adjusts with the mastering similar to the SE5. This can result in a more forward or distant sound in comparison with other CIEMs that don’t change the presentation perspective. 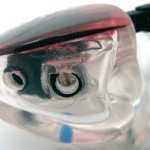 The presentation isn’t for those that want to have an intimate connection with the vocals, but space is conveyed more like headphones than IEMs, and is along the lines of a “reference” sound such as the Ultimate Ears IERM, but with a larger space. Proportions of the soundstage are natural with exceptional imaging. Overall, the space, layering, proportions, imaging, instrument detail, and resolution combine for a recreation of music that is top notch. 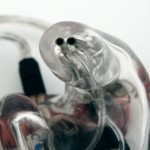 Treble: Treble can often be a trouble spot for in-ears, especially those that use balanced armatures for the treble. While it isn’t a big issue above $1K, there are still different levels of “good.” The LCM BD4.2 treble is exceptional with a natural note attack and decay for a smooth sound that retains good levels of detail. With a bit of forwardness in comparison with the midrange, there is a slight emphasis, but in the grand scheme of things it is laid-back compared with others such as the Ultimate Ears IERM and Hidition NT-6. Treble smoothness is also absolute top-notch, with the SE5 and Fit Ear PS-5 as the only competitors, but the BD4.2 maintains the smooth, detailed response regardless of the track quality while the others, especially the SE5, will make issues with tracks/masters stand out like a sore thumb. Overall, the treble region is one of the best I have heard from a quality standpoint with the ability to reveal issues, but not make them offensive. Presentation: Spacious. Very spacious! The LCM BD4.2 presents with the most space of any CIEM I have heard both on average and from a projection standpoint, although the SE5 is close in projection. This presentation perspective isn’t fixed though as it adjusts to the mastering of each track and can sway from a more upfront sound to a laid-back one. Imaging within the presentation is top notch and the focus of notes is among the best. While resolution is good, it doesn’t have quite the black space or resolution of the SE5 or Hidition NT-6 pro, but neither presents with the spaciousness of the BD4.2. Note ADSR is very natural across the entire frequency spectrum, with an excellent decay rivaling the best I have heard, the SE5. Capability is also excellent, although it doesn’t deviate too much from normal like the SE5, maintaining a smooth yet detailed sound. Transparency is also top notch as the BD4.2 gets out of the way of the music, making you forget you are listening to earphones. Coherence between the drivers is also excellent as the ADSR characteristics and volume levels are extremely well matched between drivers. Dynamic range is very good and fits well with the sound signature, providing good punch when needed and excellent differentiation between the quietest and loudest notes, although you do have to listen more for it due to the presentation perspective. Volume performance: The sensitivity of the BD4.2 is lower than typical for a CIEM which makes it better for low-level listening and less susceptible to hiss and noise in the source chain. Very low volume levels have a lower bass presence and detail levels are less pronounced due to the spacious sound signature, but the bass knob can turn up the bass level. Performance at all other volume levels is excellent, with the ability to play very loud while maintaining clarity and quality. 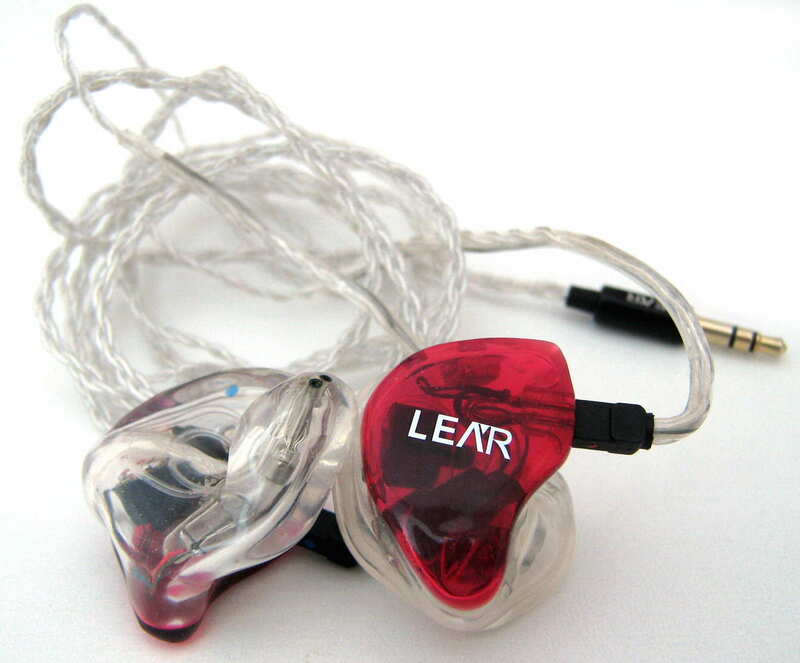 Sound Summary: The Lear LCM BD4.2 offers a large, spacious presentation with a perspective of distance compared with the typical earphone. Technical prowess puts the BD4.2 among the best I have heard with plenty of detail, a very natural note with excellent coherence across the frequency spectrum, and good matching with lower-end sources making listening easy. Imaging is exceptional as is transparency, putting you in the audience for an enveloping, involving presentation. Bass quantity stands up to the best and is adjustable, enabling matching the bass levels of other CIEMs, or just adjusting you’re your liking. Tonality changes as the amount of bass changes as the treble is flat and neutral but not rolled-off. Clarity is excellent, especially considering the presentation perspective, which typically reduces instrument detail articulation and overall clarity. All in all, the LCM BD4.2 is a top performer.